This is Carrie from Crafty Moms Share. 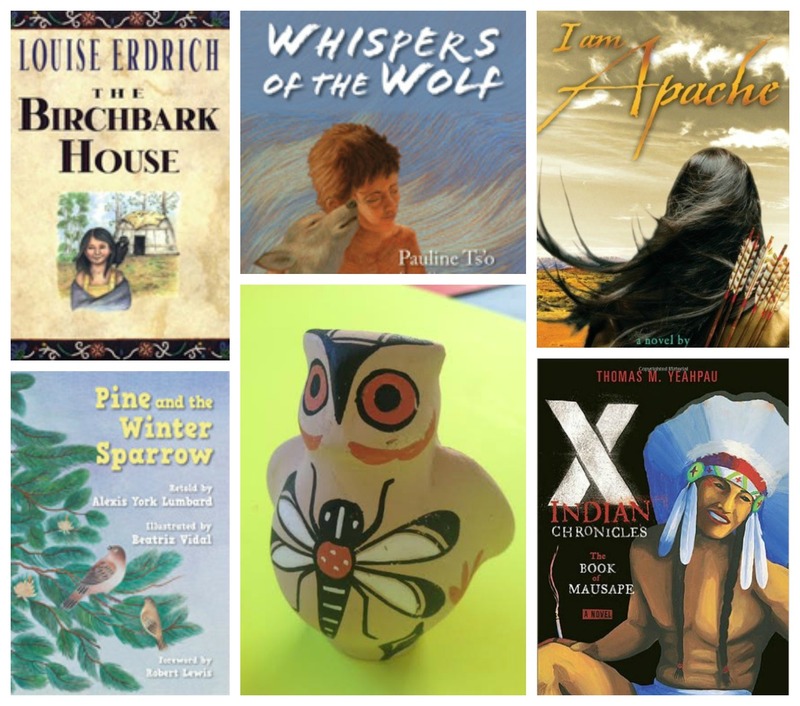 Leanna asked me to share with you about one of my favorite topics to learn about–Native Americans. With Thanksgiving coming up I thought I would share about a man who had a lot to do with the first Thanksgiving. You have probably heard of Squanto, the Native American who helped the Pilgrims survive. Did you ever wonder how he was able to help them? Squanto or Tisqunatum was a Native American in the Patuxet tribe. The Patuxet tribe was a tributary of the Wampanoag Confederacy. Squanto is believed to be born between 1555 and 1592, but no one knows for sure in the Patuxet village that is in the area of present day Plymouth, Massachusetts. He grew up in this vibrant village learning how to plant the crops, catch the fish and hunt. There are a few versions of what happened in his life here is what seems to be in every version. Squanto was kidnapped along with others. He lived with Spanish friars and lived with Sir Ferdinando Gorges in England. He learned English and to read and write. He was brought back to his homeland by Captain John Smith. This all took place between 1604 and 1619. 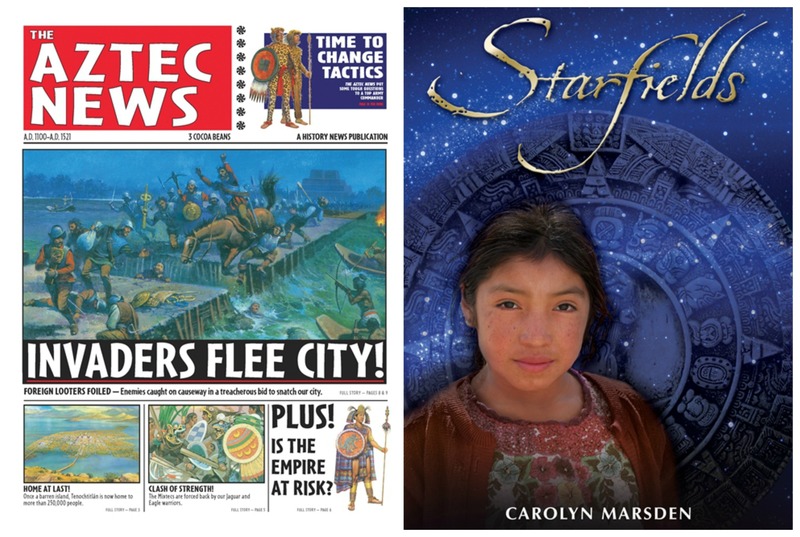 He may have been kidnapped twice, but the stories are different. 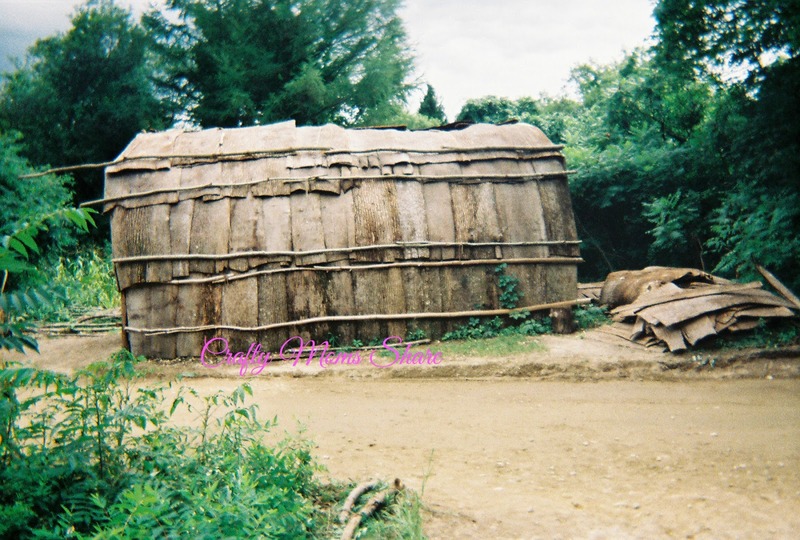 In 1619 he managed to make his way back home only to find his entire tribe had died and his village empty. He went and lived with the neighboring tribe, the Wampanoags. The Wampanoags explained to Squanto that his tribe died of the white man’s disease, smallpox. 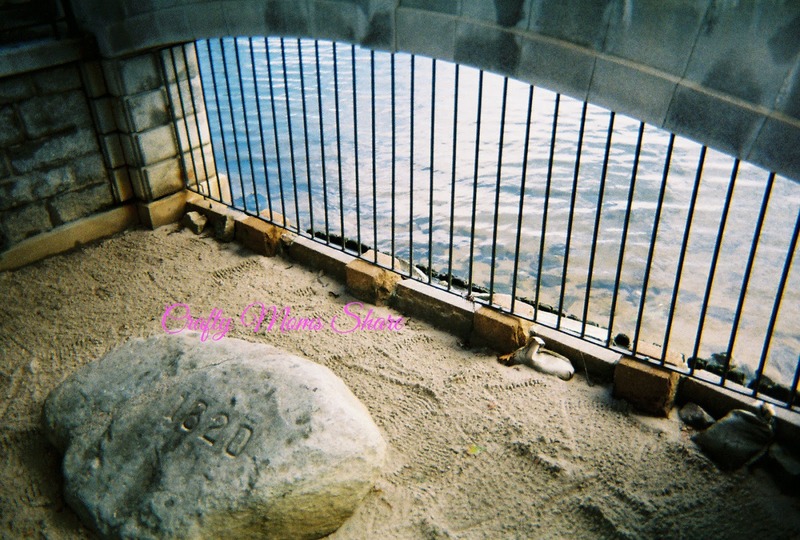 The Pilgrims landed at Plymouth Rock in 1620. They were lucky enough to find land already cleared to build Plymouth Colony. 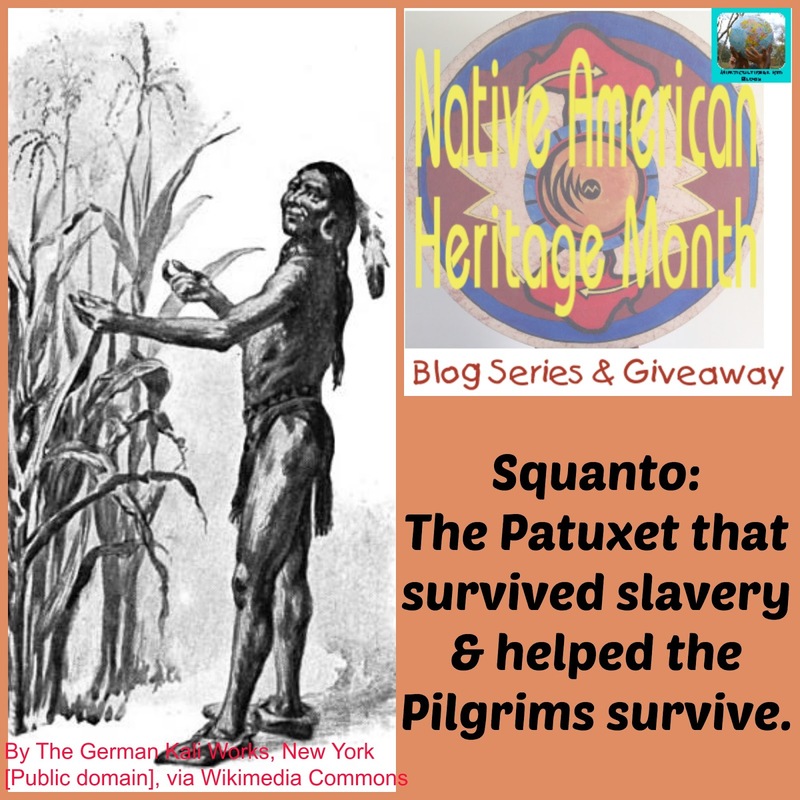 The land of course was once the Patuxet village where Squanto grew up. Living in Massachusetts I have been lucky enough to visit Plymouth Rock, Plimouth Plantation and the Mayflower II several times. The pictures I share here are from one of those visits. In 1621 Squanto was brought to Plymouth Colony by Samoset, an Abenaki (from Maine) who learned English from traders. Chief Massasoit wanted Squanto to help interpret between himself and the English as well as to spy on the English since there was not a full level of trust. Imagine the Pilgrims surprise when Squanto walked into the colony speaking perfect English. Squanto helped the Pilgrims survive by teaching them how to grow the three sister crops: corn, beans and squash and where to catch fish and hunt. He really saved them. He also helped negotiate a treaty between the Plymouth Colony and the Wampanoags. Chief Massasoit wanted peace and made promises to the Englishmen. His sons and he later regretted all that they did for them as the English took more and more land. Squanto died in 1622 in Chatham, Massachusetts (on Cape Cod) of a fever. He had been acting as a guide to Governor William Bradford. 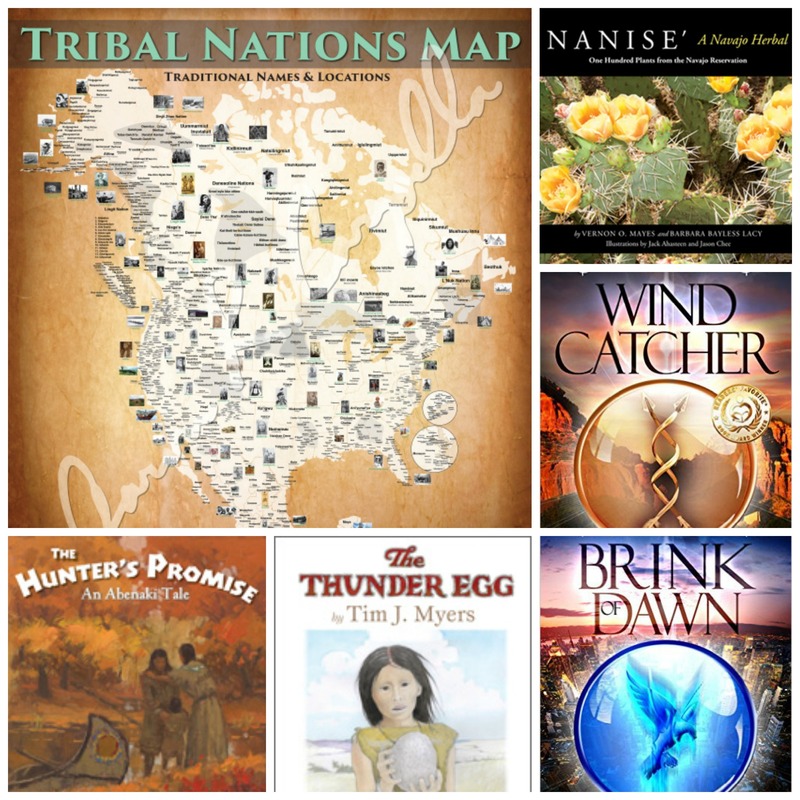 For more on Squanto check out the many books on him. Here are some we found at our local library. 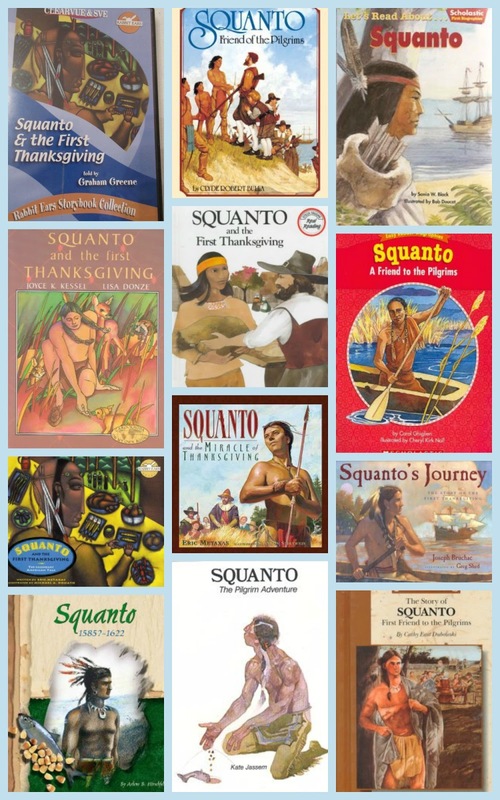 We really enjoyed the Squanto & the First Thanksgiving DVD as it told the story in a way my 6-year-old could see and understand. The Wampanoag region stretched from Southeastern Massachusetts to Rhode Island and included Martha’s Vineyard. 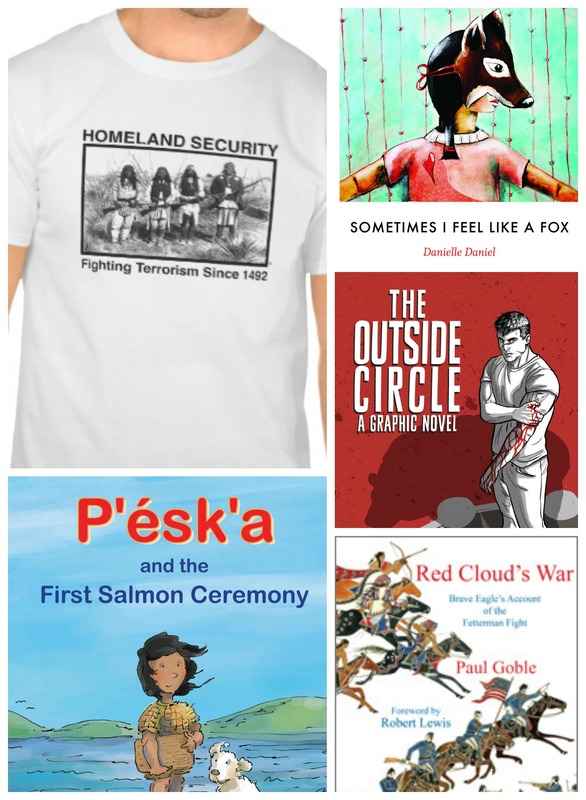 Their language is a dialect of the Algonquian language family. The word Wampanoag literally translated to people of the dawn. The Patuxet was an extinct band of the Wampanoag. 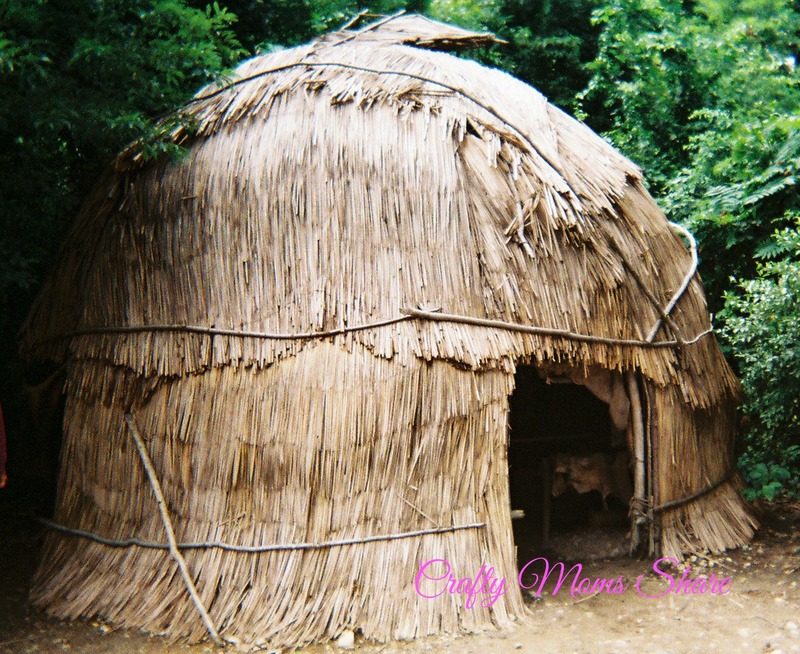 The Wampanoags had two types of houses, the long house or nush wetu and the wigwams or wetus. The long houses had three fires in them. So on Thanksgiving think about the former slave who helped save the second colony of the United States and perhaps say a prayer for all the Native Americans. Carrie is a former high school math teacher with diversity training and helped advise many diversity clubs at the schools she taught. Now she is a stay-at-home mother of an almost five-year-old and very active with her church. She writes about her life with her daughter and the fun things they do at Crafty Moms Share. You can also find her on Pinterest and Google +. I just read a fascinating book on Squanto that suggests that his people distrusted him as a kind self promoter power hungry person. He was singularly influential because he was one of few who spoke English. I wonder if being kidnapped make him a victim of the Stockholm Syndrone. It’s said that the Wampanoag poisoned him and don’t think highly of him today. Fascinating how Tabloid his story is. Fascinating! I had never heard this before, but it does make sense. I am just finishing a book on a kidnapping of a native boy that happened several centuries later but with a similar effect – Jemmy Button was taken from Tierra del Fuego to England in the early 19th century. He was later returned, and it seems like for years afterwards he had a conflicted relationship with his former community and his own identity.